A new bus service for people with disabilities has been launched in Australian Capital Territory. 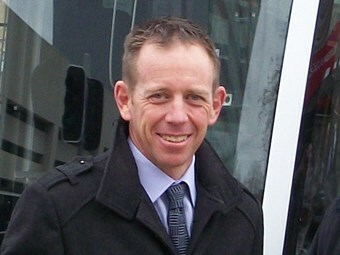 Minister for Territory and Municipal Services Shane Rattenbury launched the new Flexible Bus Service this week. The service available to people with limited access to public transport such as seniors and people with a disability. The Flexible Bus Service provides a home pick up service throughout suburbs within localised zone area then travels onwards to a local shopping centre, and uses wheelchair accessible mini buses. Each bus is equipped with low steps and a wheelchair lift for your comfort, and the driver is there to help and assist people with boarding the bus. Travel on the Flexible Bus Service is free for seniors and people with a disability who has limited access to other public transport options.